Every parent knows how quick they children grow up. It’s extremely important to capture this unique moments of their life’s. Children photography could be tricky some times. Kids are unable to fake their behavior, if you ask them to smile it will never look natural. We like to keep our photo sessions fun and natural, to get the best possible photos. 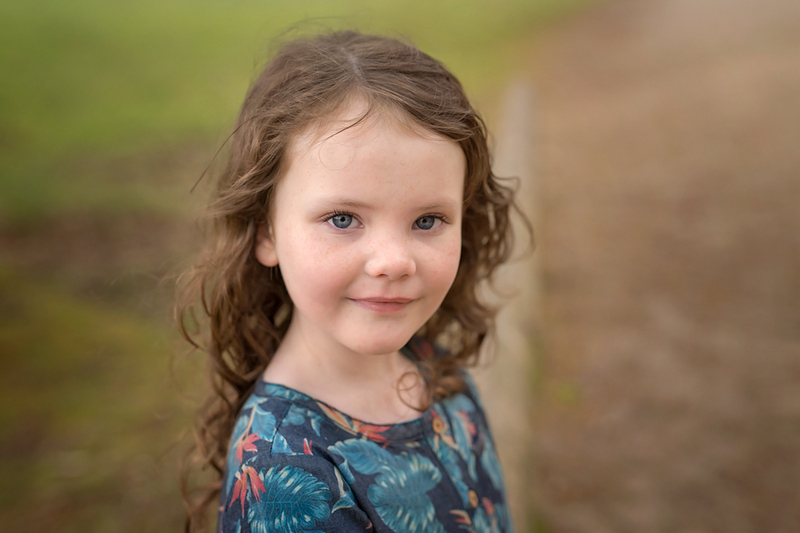 Good children photographer needs to be able to establish relationship with its little model. When kids trust somebody they open up and that’s most of the success. Next thing you have to do is to just have great fun, taking pictures in the meantime. They have unique personalities and our job is to get this unique personality on the pictures. 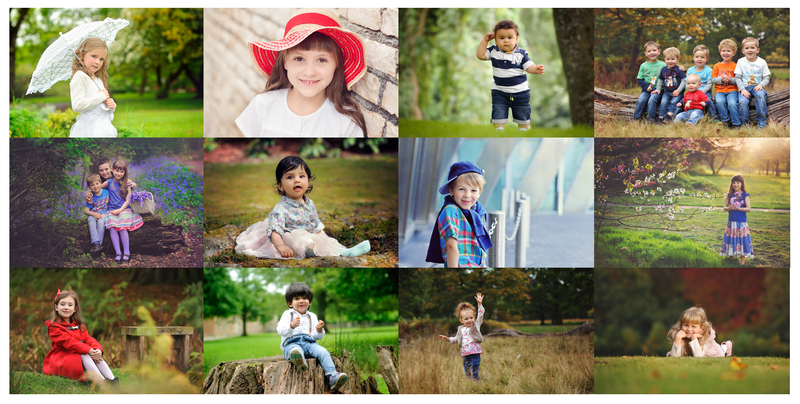 If you would prefer, we can go out on location with you and your family for you photo session, maybe to your favourite park, woods or where you go on your family walks!